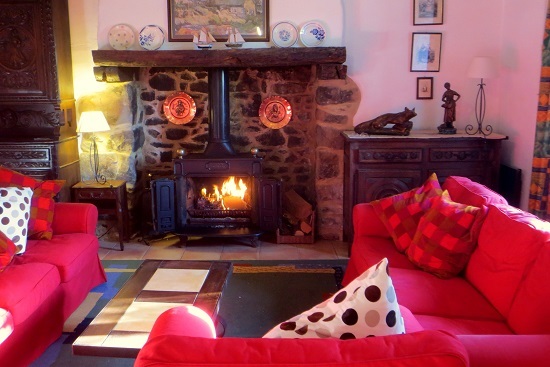 Kerguelen, a cosy, 19th century granite stone farmhouse, sits on the Breton coast, in walking distance of one of the many sandy beaches of the region. Ideally situated and easy to get to, thanks to the harbour town of Roscoff less than an hour’s drive away, this beautiful gîte is bordered by the Channel on one side and the unique region of Brittany on the other. 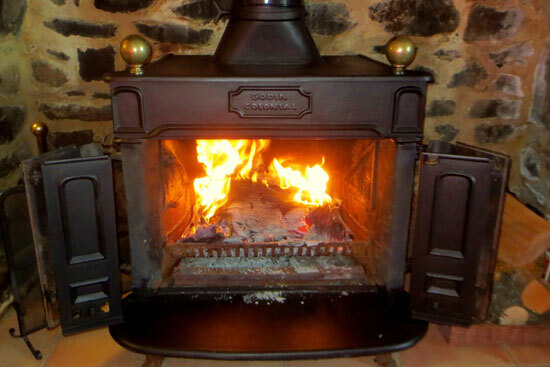 Kerguelen can sleep up to 14 people, perfect for large families or groups of friends. There are no less than five bedrooms – two have double beds, one has two bunk beds, another has three single beds, and the last has a double and a single bed. Three bathrooms and a separate WC are available, to avoid any ‘bathroom hogging’ that may come with such large parties. 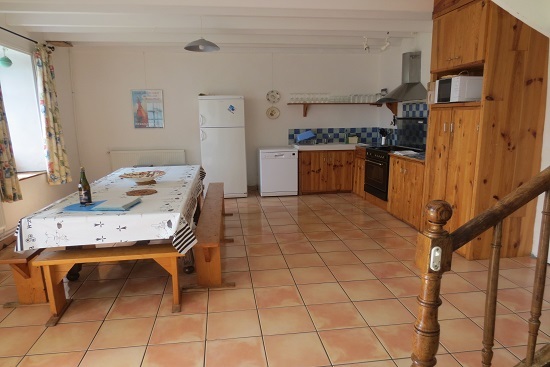 The kitchen is well-equipped with everything one can need to prepare a good meal and the large living room has enough seating for everybody, and is comfortably heated by a wood burning stove. Available are free Wi-Fi and plenty of games for guests of all ages, and, in the private enclosed garden, children can have fun on the swings and in the sandpit area. 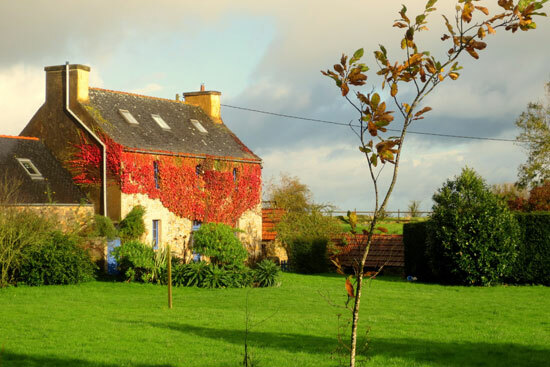 This lovely gîte makes every perfect holiday dream come true: the vine-covered walls and the style of traditional Breton houses give it a unique appeal, and it couldn’t possibly be better situated. Tucked away in a sheltered spot facing the sun at all times, surrounded by its private garden, and with a wild area beyond which older children will enjoy exploring. 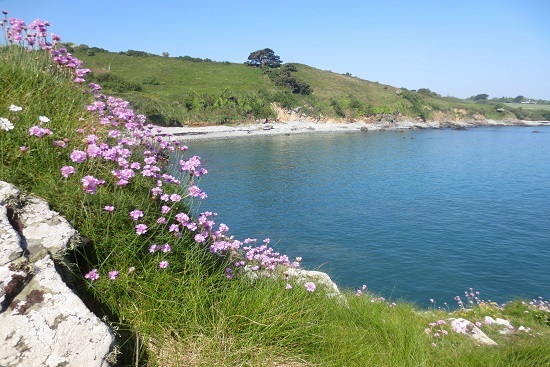 Nature abounds in this region, and whether you choose to go for a walk across the sandy dunes or the rugged coast, you are certain to be in for an invigorating and yet peaceful trek in the quiet countryside. If you are to find anything in this little part of Brittany, it is quiet and peace of mind. Kerguelen is the ideal get-away from civilization – and yet it is ever so close to small to medium towns that can offer you everything you need, from everyday groceries to a day trip to a town such as Morlaix or Saint-Pol-de-Léon, typical Breton towns much loved by tourists. Lazing under the sun on one of the many sandy beaches of Brittany is a must – and just as well, since beautiful Primel Beach is barely a kilometre away from the house. This is only one of the many beaches around, and you can explore the area to find the one that’s perfect for you – your very own little corner of paradise. If you are more of a city person, a short 20-minute drive will get you to Morlaix where you can find plenty of museums, restaurants or bars, traditional streets and houses, and a majestic aqueduct that overlooks the town. And for the more active, Finistère plays host to numerous music festivals throughout the year, including France’s single biggest modern music festival – the Vieilles Charrues, a musical event lasting four days in July and bringing together hundreds of thousands of people every year. 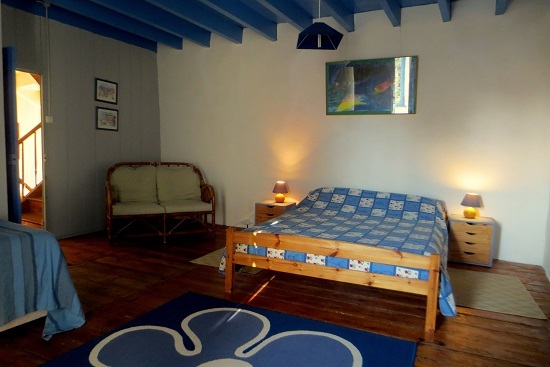 Whether you’re looking for a relaxing holiday away from everything, or a more action-packed trip, there’s something for everyone in this part of Brittany – and what better accommodation for that than a lovingly furnished, comfortable cottage near the sea? Price from £780 to £1700 per week. 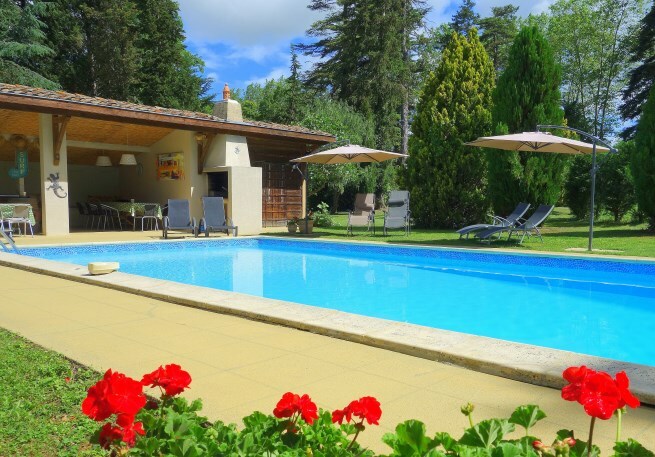 For more information and to book, see property BF003826 on the Holiday France Direct website.